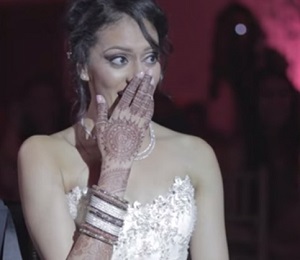 Canadian man leaves Indian bride teary-eyed! 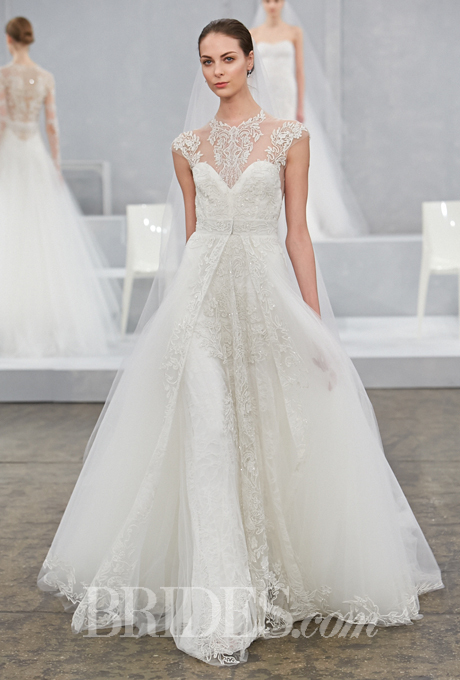 The Most Beautiful Destination Wedding Ever! 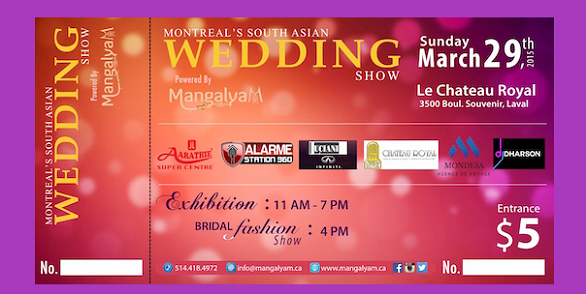 Montreal South Asian Wedding Show – Mangalyam! 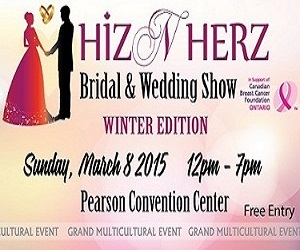 Hiz N Herz Bridal and Wedding Show kicks off with a Winter Preview! Copyright © MyBindi.com 2000-2013. All rights reserved. The reproduction, modification, distribution, transmission or republication of any material from MyBindi.com is strictly prohibited without the prior written permission of MyBindi.com.